By asking students to play an active role in developing and understanding questions, teachers can improve not just their learning, but also their ability to learn. 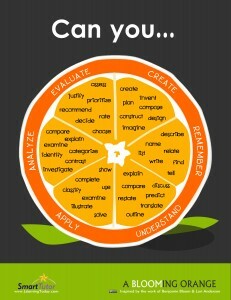 My colleague Mary Hastings recently wrote about helping students understand Bloomâ€™s Taxonomy. In this post, weâ€™ll look at a few examples of teachers helping students generate questions that lead to deeper thinking, discussion, investigation, and understanding. Asking students to create questions is a great strategy for increasing engagement and student agencyâ€”when we teach students how to phrase effective questions, they naturally begin to take more interest in and responsibility over their own education. In this short video on Teaching Channel, Thristine Fransisco helps her students develop higher-order questions in preparation for a book discussion. Fransisco is able to help students think about the types of questions that will lead to deep learningâ€”not just answer questions she poses. Itâ€™s precisely the kind of learning experience teachers want to create because students are learning both content and transferable skills at the same time. A different approach is the Question Formulation Technique, which asks students to think about a topic in small groups, generate questions, and classify those questions as â€œopenâ€ or â€œclosed.â€ If we apply Bloomâ€™s Taxonomy to this instructional technique, closed questions require remembering, understanding, or applying skills, while open questions require the analysis, evaluation, or creation of new ideas. For many years, Great Books has promoted in-depth discussions of texts through its Shared Inquiry approach, which distinguishes between factual, interpretive, and evaluative questions. By using a common language, such as the terms used by Great Books, to describe and discuss question types, teachers can help students develop a stronger understanding of how questioning enhances the learning process, how different types of questions produce different responses, and how questioning can help them reflect on their learning and improve comprehension. 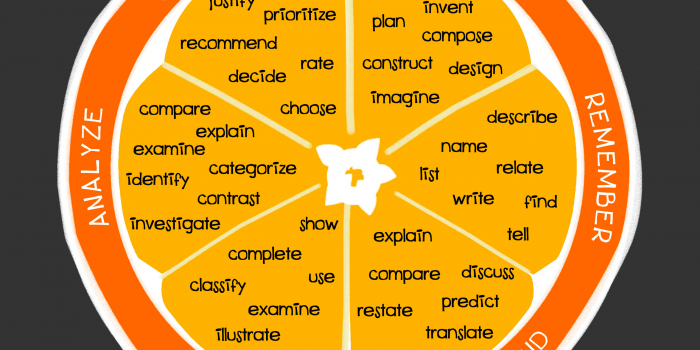 Many teachers increase academicÂ rigorâ€”or the cognitive demand of a lesson or taskâ€”by modifying a questionâ€™s verb to match a specific level of Bloomâ€™s Taxonomy. 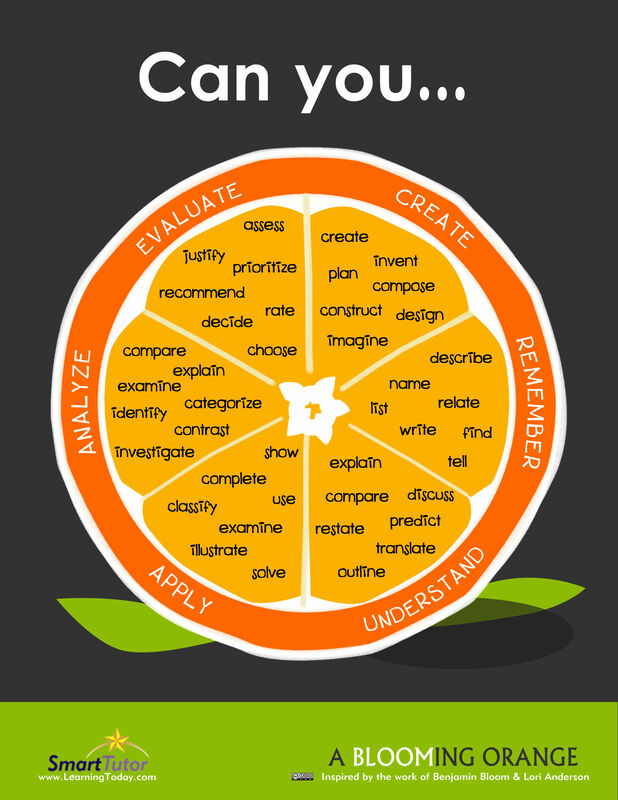 To support the development of higher-order questions, it might make sense to provide students with a verb chart like this one developed byÂ SmartTutor. Teachers can also improve student understanding by helping them think more intentionally about what theyâ€™re doingâ€”not just complete assigned tasks. We want students to apply â€œmetacognition,â€ which Dr. Steven Chew defines as â€œa personâ€™s awareness of his or her own level of knowledge and thought processes.â€ By asking students to play an active role in developing and understanding questionsâ€”which includes reflecting on the quality of the questions they ask or the extent of their understandingâ€”teachers can improve not just their learning, but also their ability to learn.